The mission of Symphony d'Oro is to entertain and educate community audiences by providing high quality musical performances consisting of well-known but now infrequently performed works, or new musical works developed collaboratively with regional musicians. 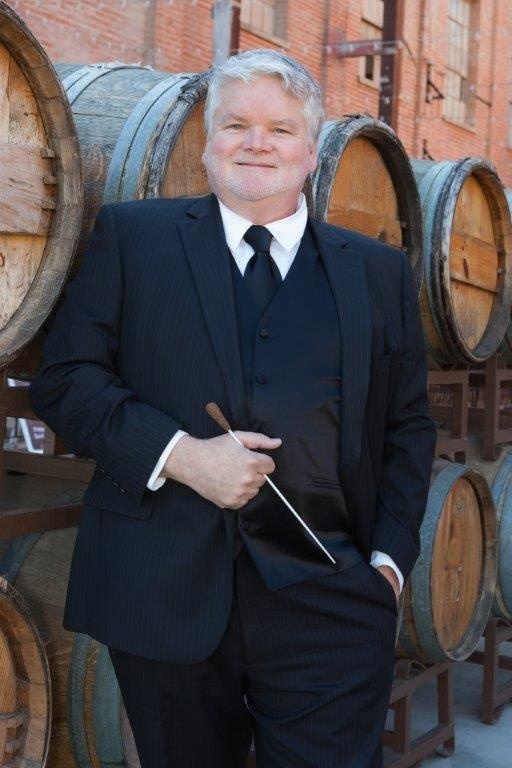 For over 20 years Symphony d'Oro Conductor and Musical Director Pete Nowlen has served as the French horn instructor on the faculties of both UC Davis and CSU Sacramento. Mr. Nowlen also is the director of the UC Davis Concert Band. Mr. Nowlen is an active orchestral and chamber musician in Sacramento, the Bay Area, and beyond. He is also the Artistic Director (and driving force) of the Vocal & Instrumental Teaching Artist (VITA) Academy in Sacramento. The Academy provides music and music education to underserved communities and school children while training emerging professional musicians to be effective teaching artists. Come join us! We welcome new and continuing members. We do not have a "formal" audition for players. Invitations to join the orchestra as a member are based upon several factors, including musical ability, level of commitment, and openings that are available. For more information, visit the join us page.